One of the areas where engineers are analytical is in evaluating all the ways things can go wrong. This includes exposure and use of tools like FMEA. 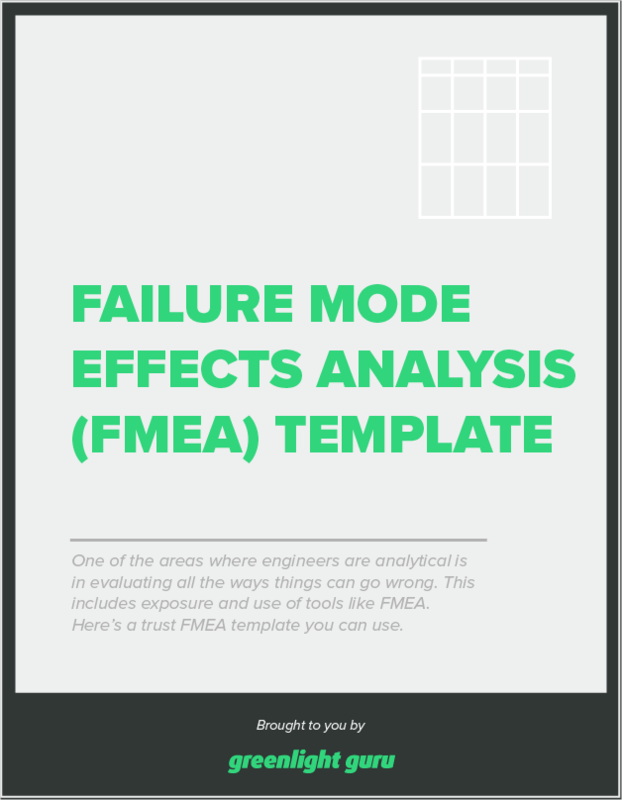 Here's a trusty fmea template spreadsheet for you to use.